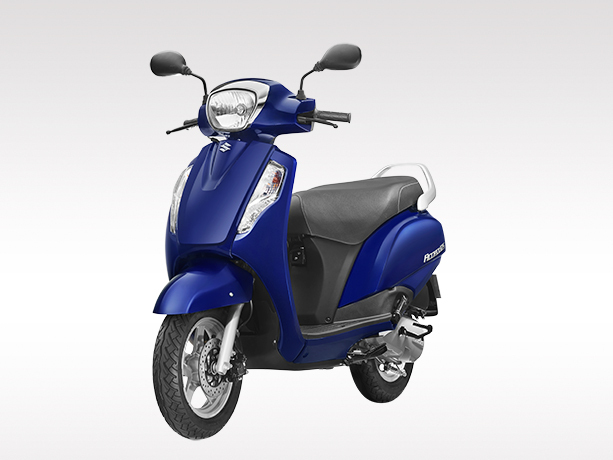 Suzuki Motorcycle India Private Limited launched the all-new Suzuki Access 125 (2016 model) priced at Rs 53,887 (ex-showroom Delhi). 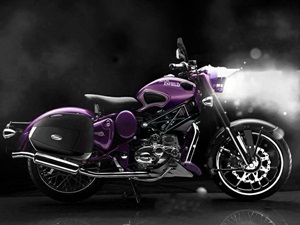 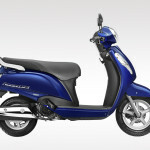 It was first unveiled at the recently held 2016 Auto Expo last-month, the company has given a major makeover to this 125cc scooter over the outgoing-model. 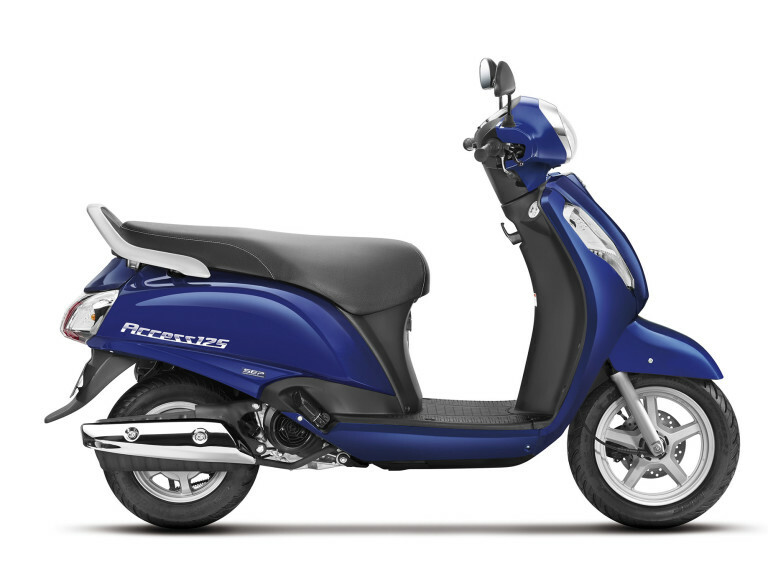 The new Access gets a modern retro styling with a large chrome-rimmed headlamp, 3D emblem logo and rich bodywork with stylish edgy lines. 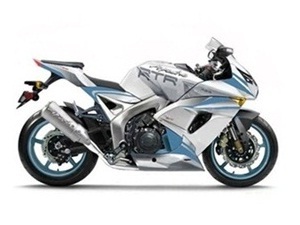 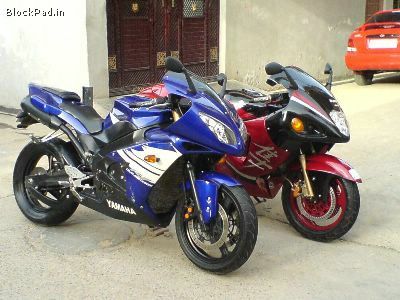 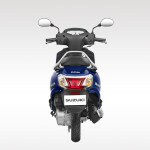 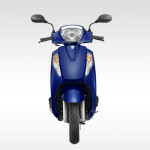 It will also be available with an optional front disc brake and alloy wheels. 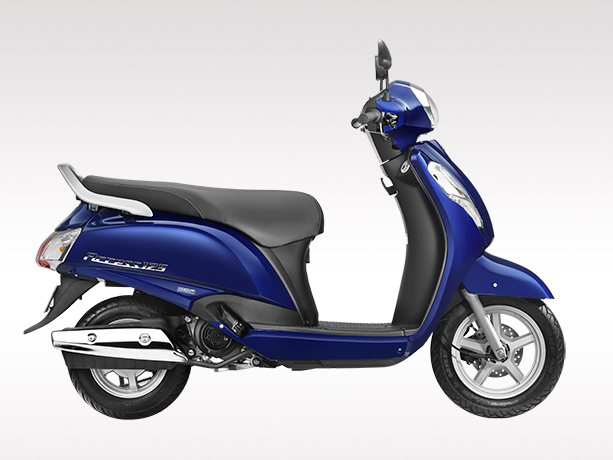 The 2016 Access is an all-round star – both in terms of functionality and looks, and is bound to appeal to all age groups. 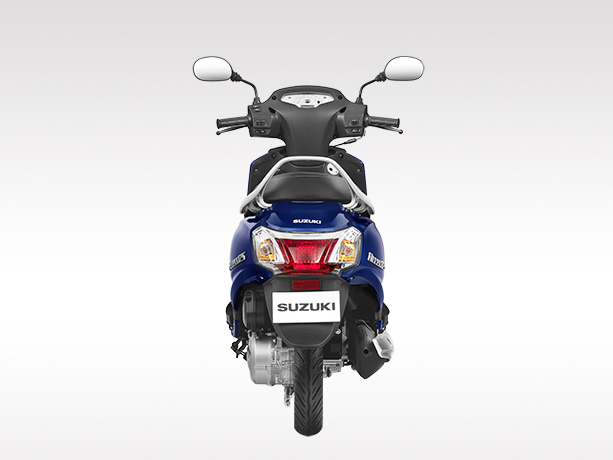 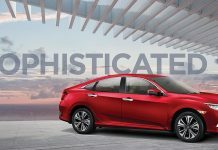 Inheriting the latest technology developed by Suzuki from its MotoGP racing experience and advanced analysis techniques, the new Access boasts of top class fuel efficiency and powerful acceleration. 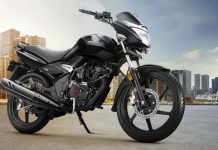 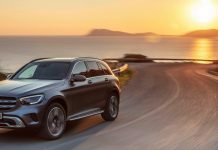 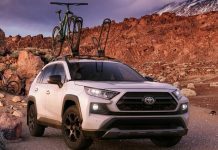 The 2016 model is claimed to return 20 percent higher mileage. 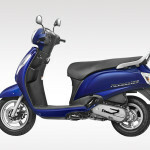 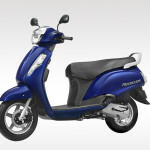 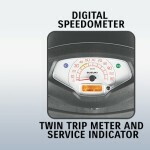 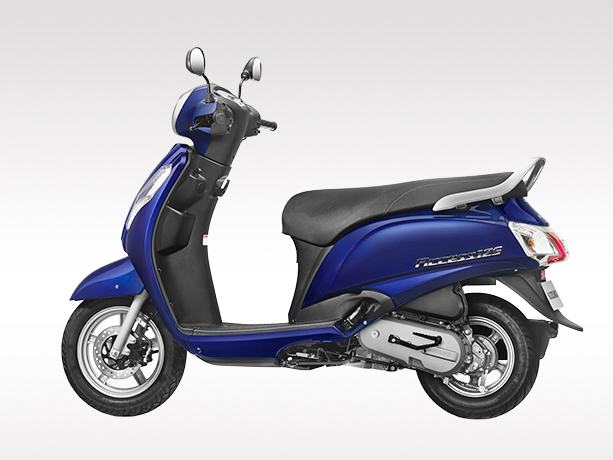 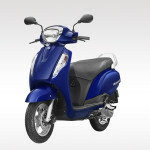 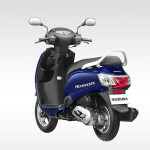 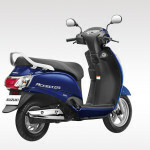 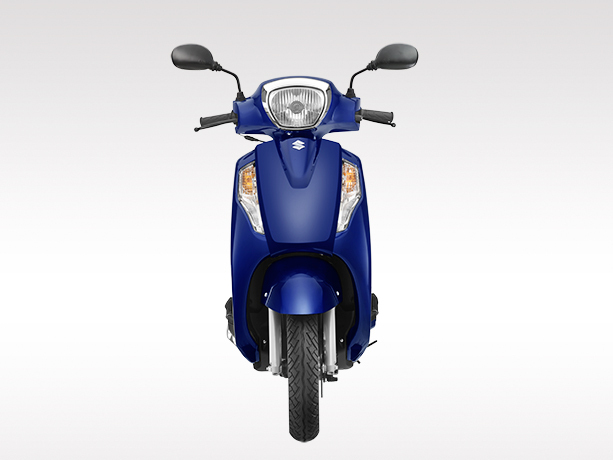 Upon launch, the new Access will take on the Honda Activa 125 that has been dominating the 125cc scooter market space from the day one. 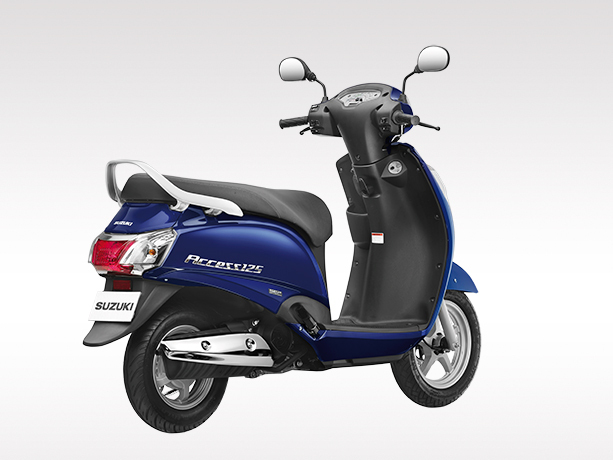 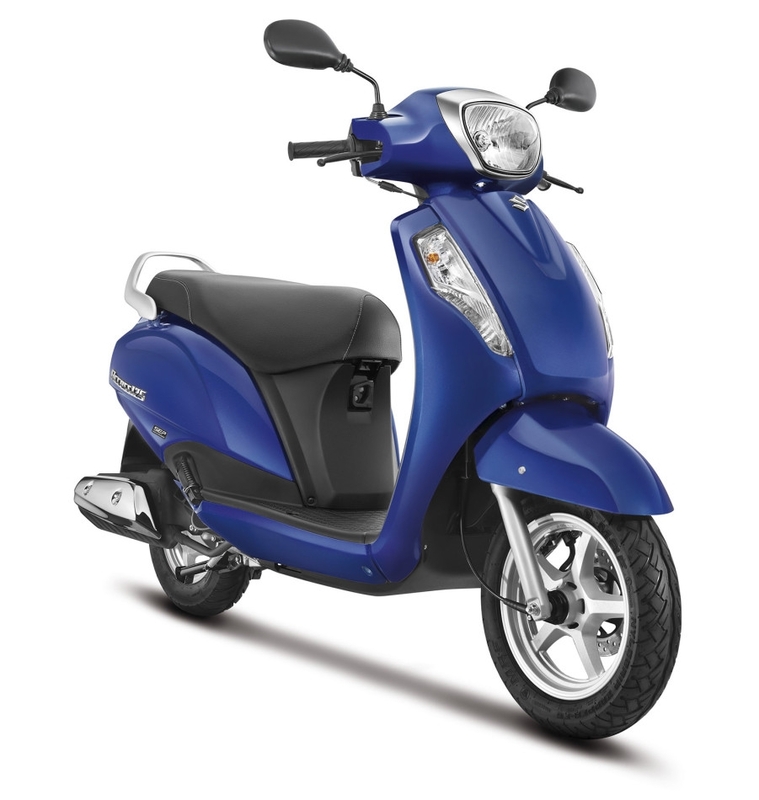 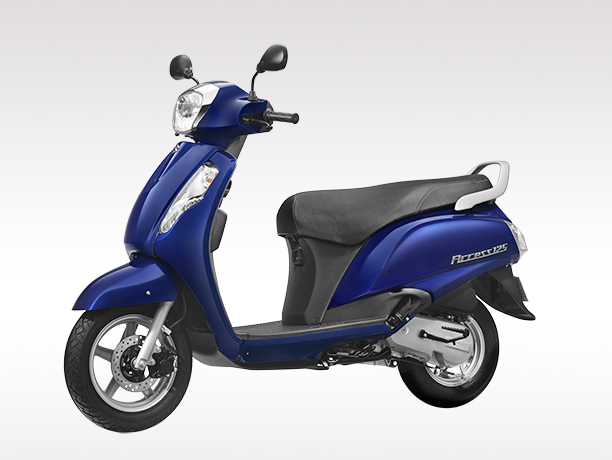 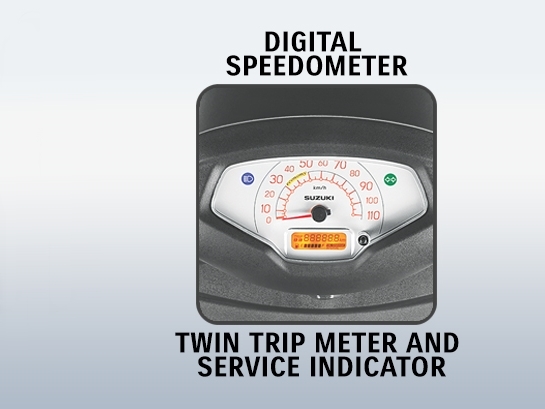 The scooter is powered by a 125cc single-cylinder air-cooled engine that churns out 8.7bhp at 7000rpm and 10Nm of torque at 5000rpm through a CVT transmission, delivering an ARAI fuel-efficiency of 64kmpl. 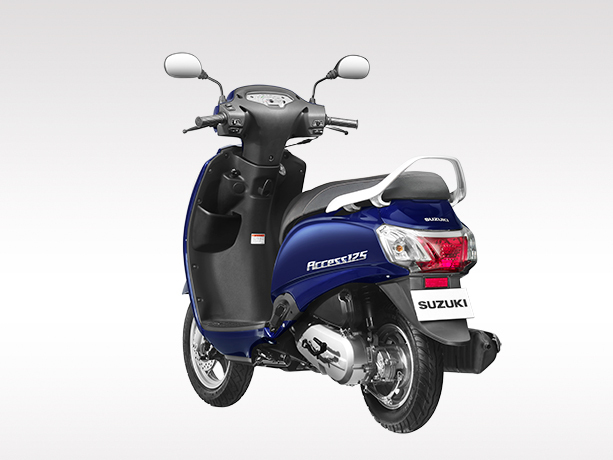 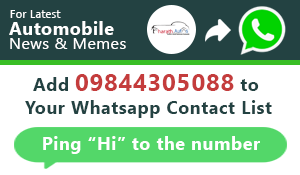 Features best-in-class seat and under seat storage compartment, tubeless tyres, maintenance free battery, optional DC socket and shutter key locking system. 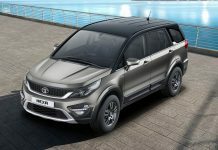 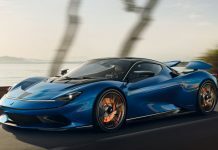 Measuring 1,870 mm in length, 655 mm in width, 1,160 mm in height, 1,265 mm in wheelbase, 160 mm in ground clearance, 780 mm in seat height, 102 kg in kerb weight, and a 5.6-litre fuel tank. 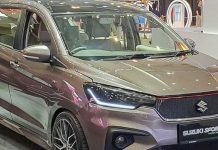 A total of 5 colour options – Glass Sparkle Black (YVB), Pearl Mirage White (YPA), Candy Antares Red (19A), Metallic Sonic Silver (YD8) and Metallic Matte Fibroin Grey (PGZ).